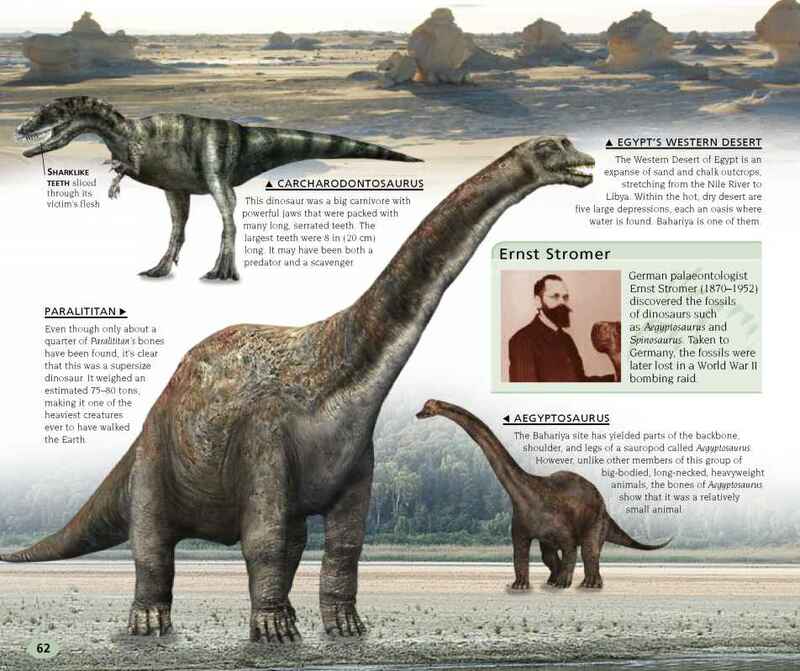 The first dinosaurs to wander across Europe appeared in the Late Triassic, about 225 million years ago. At this time, Europe was at the northern edge of the Pangaea supercontinent, lying close to the equator. The temperature was high and the environment dry. In the north coastal zone conditions were more suitable for plants and animals, and it was here that Plateosaurus and other herbivores lived, feeding on the region's ginkgoes and other vegetation. There were also early meat-eaters, such as Liliensternus. These primitive dinosaurs were ancestors of the more advanced species that came after them in later periods. 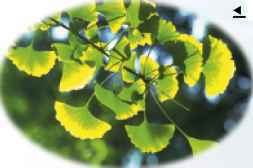 The ginkgo, which is also known as the maidenhair tree, is a "living fossil" that can be seen growing today. Its ancestors first appeared some 270 million years ago, and fossils of their fan-shaped leaves are found in many parts of the world. 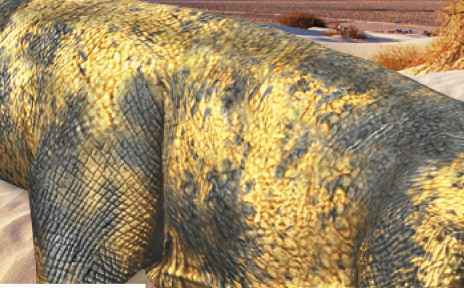 More than 50 European locations have produced Late Triassic dinosaur fossils. 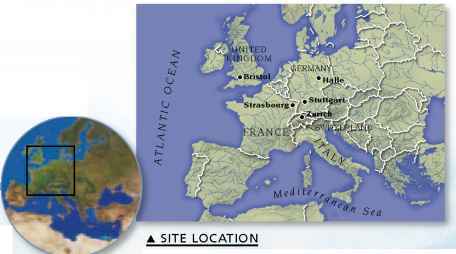 Many of these sites are concentrated in Germany and France, where ancient rocks once formed the northern edge of the Pangaea supercontinent. 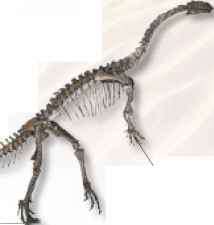 The real-life positions of Plateosaurus bones can be reconstructed with accuracy because several articulated skeletons have been found. In this reconstruction, at a museum in Germany, an adult Plateosaurus is shown rearing up from all fours as if to reach high into a tree to feed on some leaves.